Friday April 12, 2019 – The Consulate will be open by appointment only. April 19, April 22 and April 24 – The Consulate will be closed, but we will reply to phone calls and emails during these days. 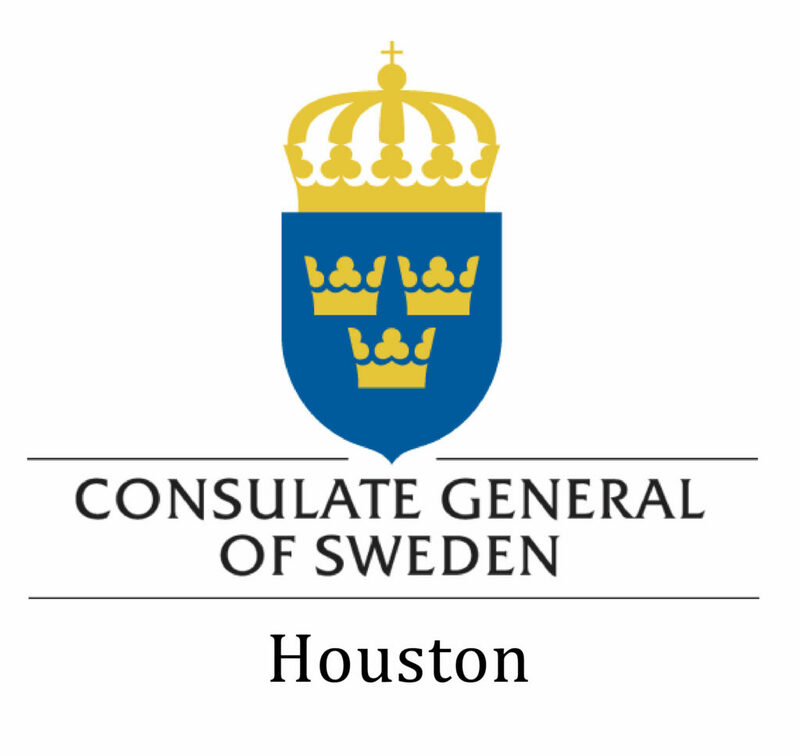 The Consulate General of Sweden in Houston provides assistance to Swedes, as well as to foreign nationals pursuing interests in Sweden. 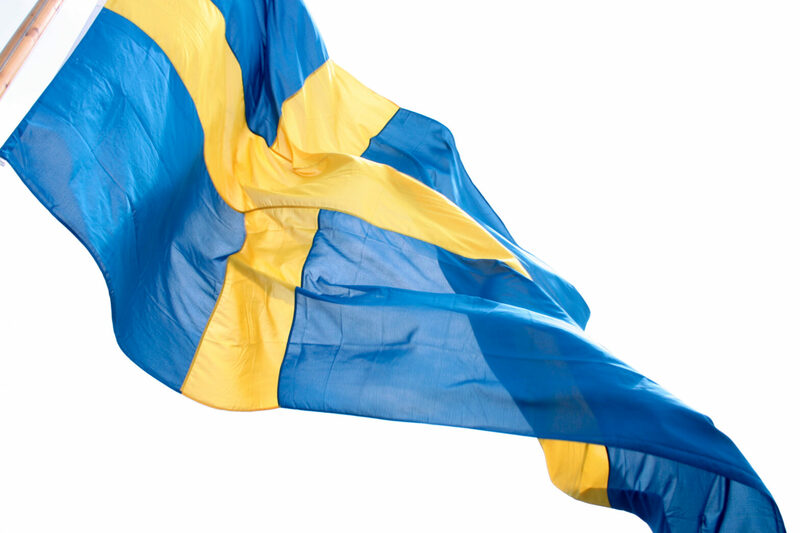 The Consulate also conducts cultural and business activities to promote Sweden in South Central US. The Consulate reports to the Embassy of Sweden in Washington DC and its jurisdiction includes Southern Texas, Oklahoma and Arkansas.